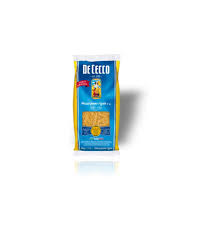 DE CECCO FARFALLE 93 500 GR. 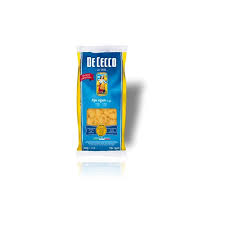 DE CECCO FUSILLI 34 500 GR. 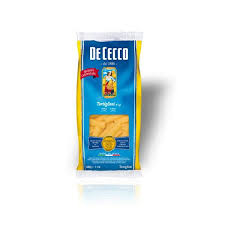 DE CECCO RIGATONI 24 500 GR. 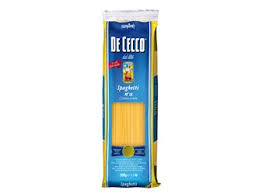 DE CECCO SPAGHETTI Nº 12 500 GR. 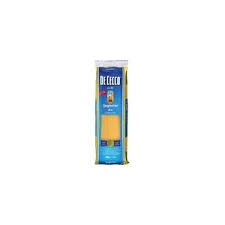 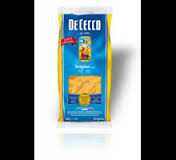 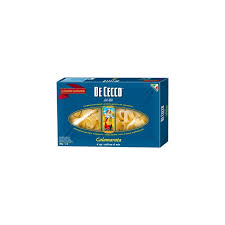 DE CECCO SPAGHETTINI Nº 11 500 GR. 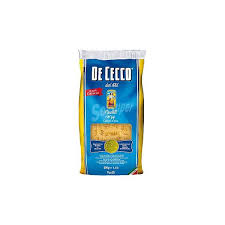 DE CECCO TORTIGLIONI 23 500 GR. 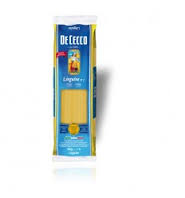 DE CECCO LASAGNE ALL'UOVO LAMINAS 500 GR. 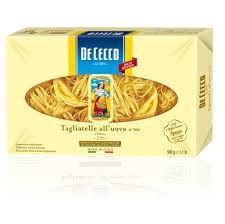 DE CECCO PAPPARDELLE ALL'UOVO Nº 19 500 GR. 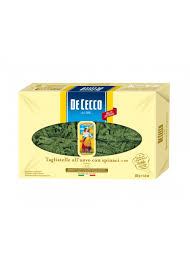 DE CECCO TAGLIATELLE ALL'UOVO C/SPINACI 500 GR. 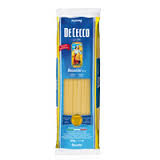 DE CECCO TAGLIATELLE ALL'UOVO Nº 104 500 GR.